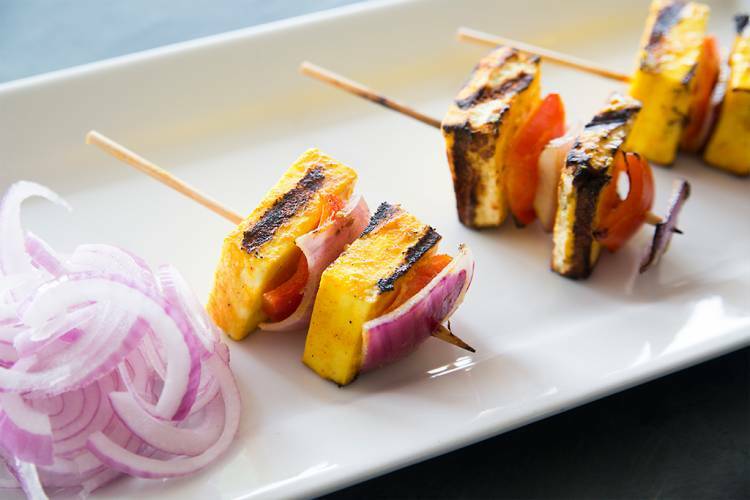 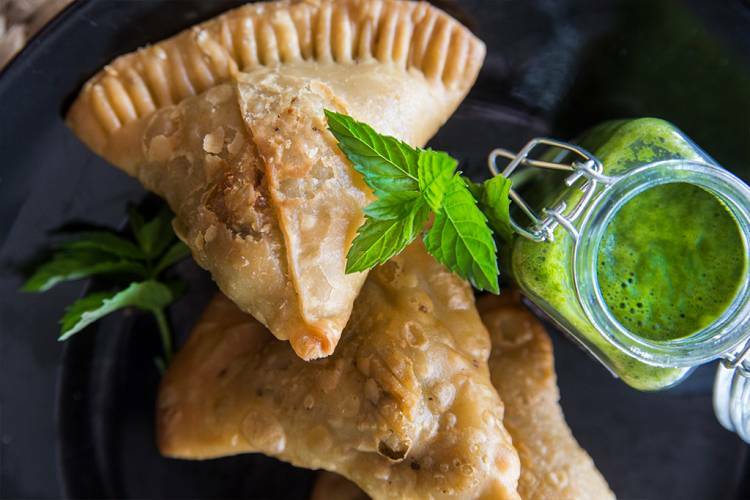 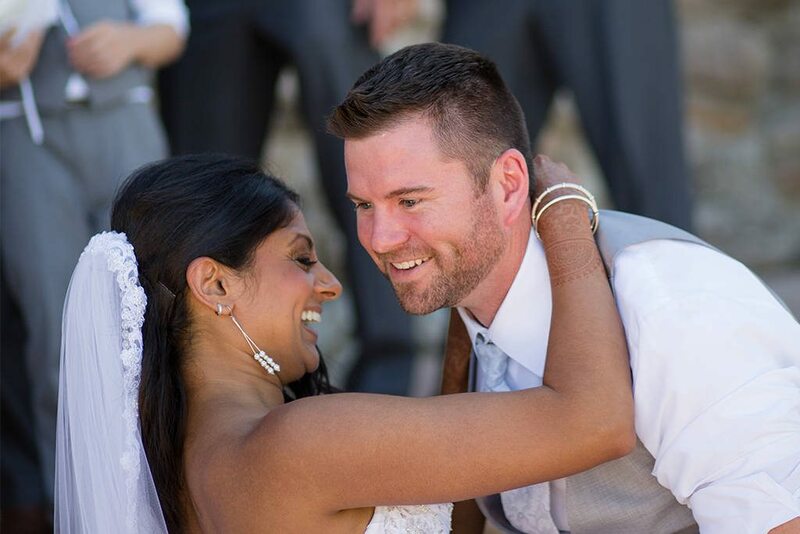 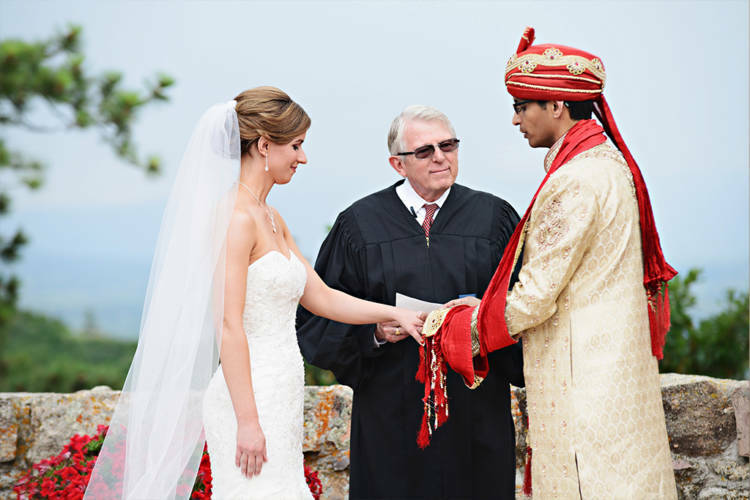 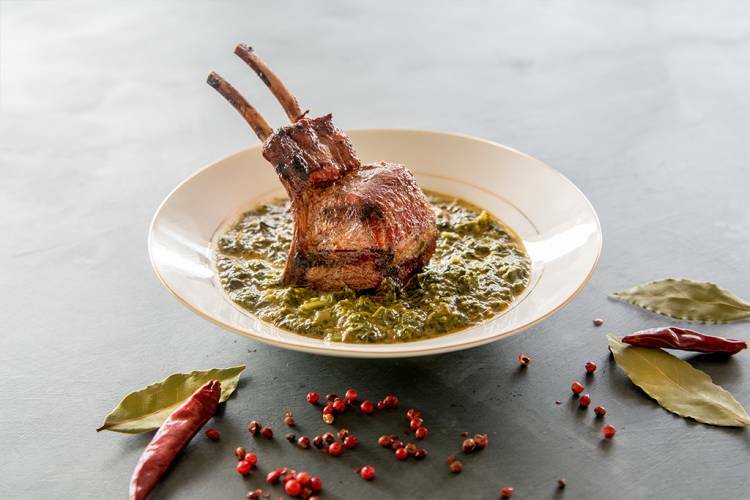 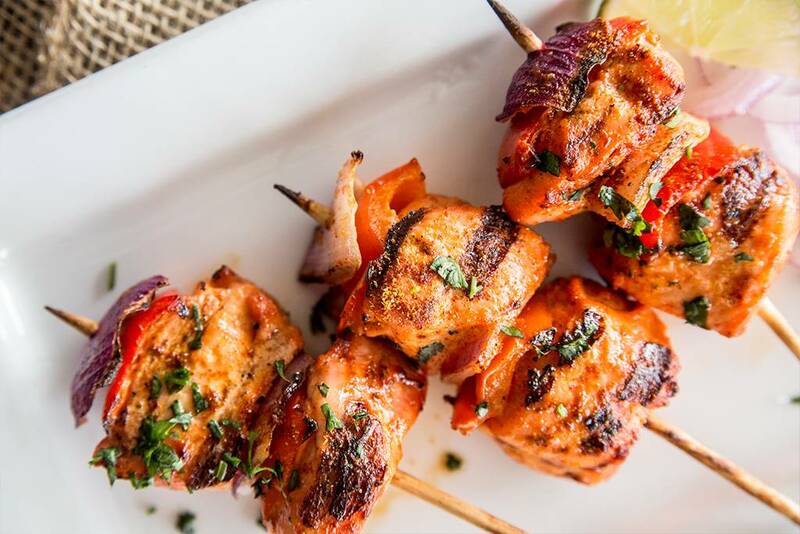 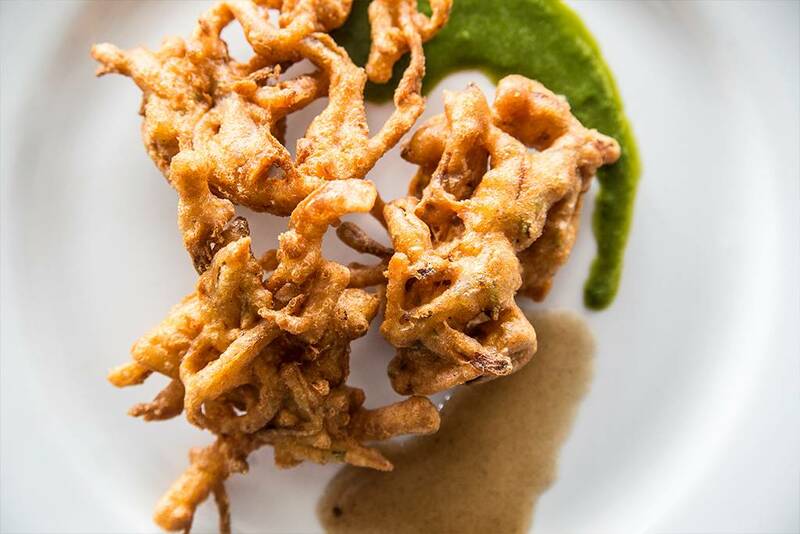 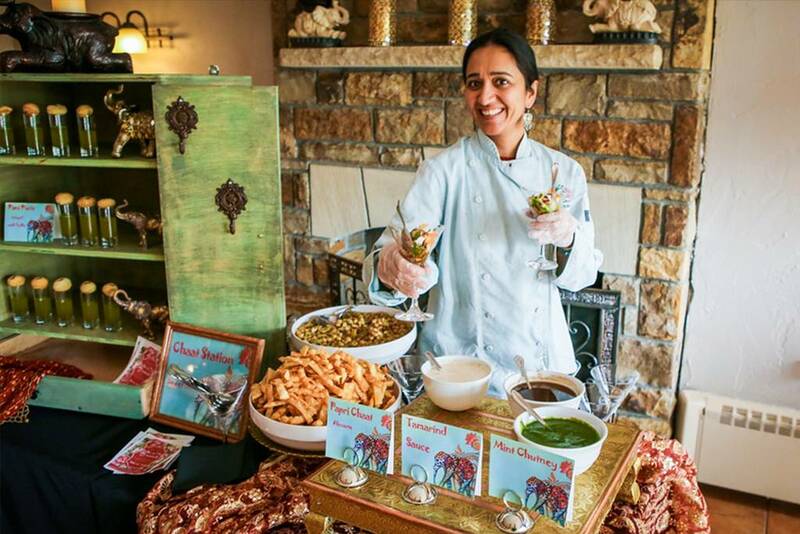 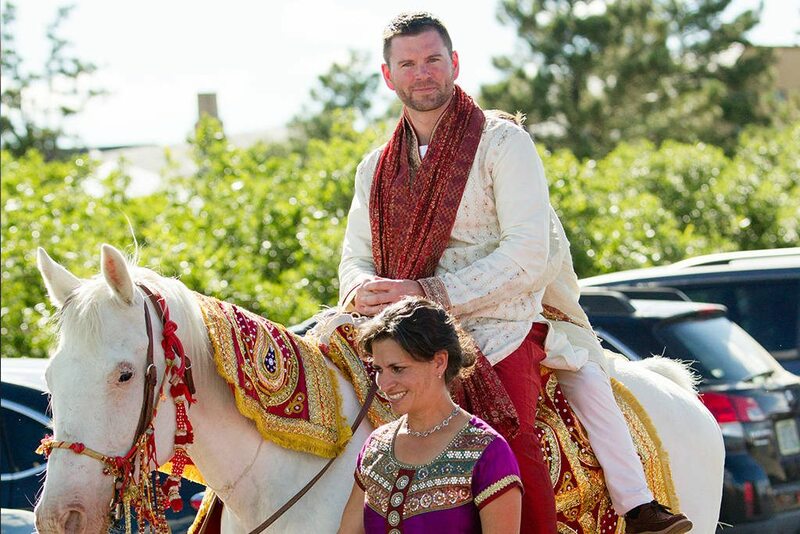 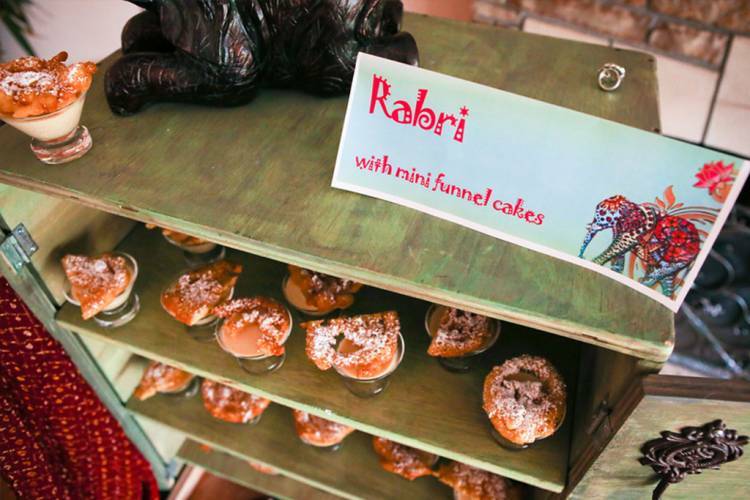 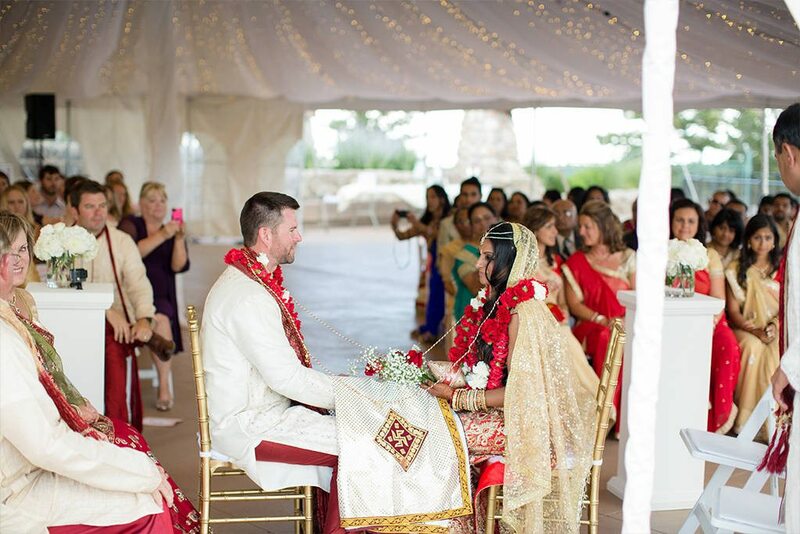 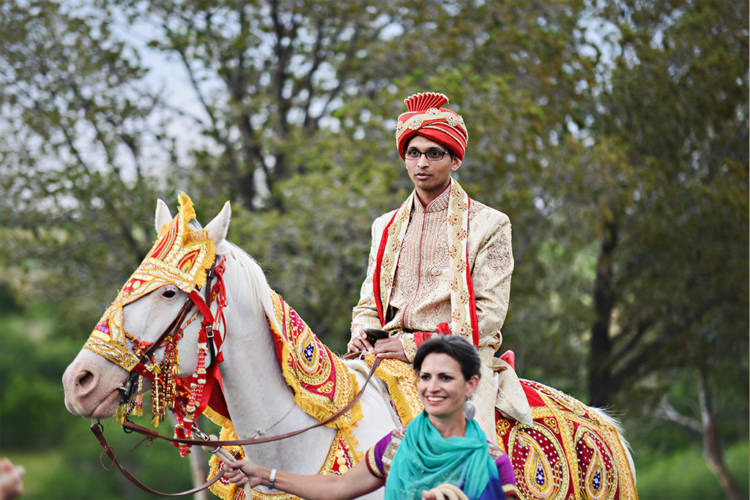 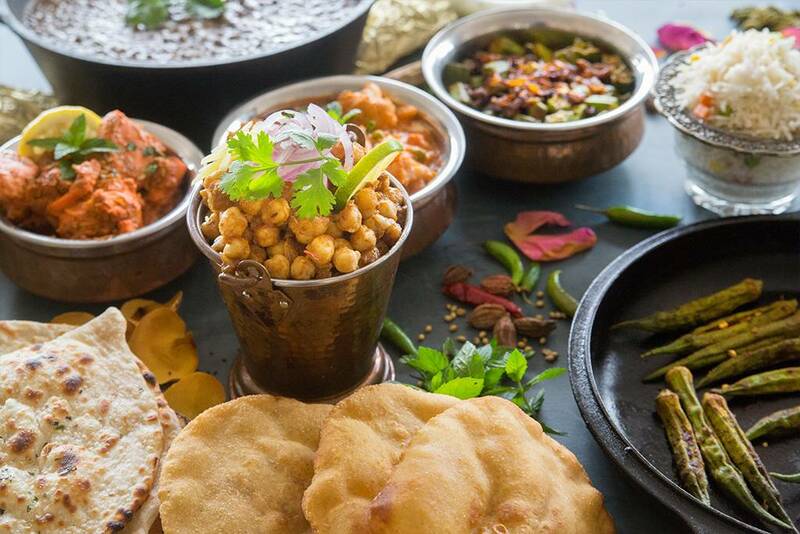 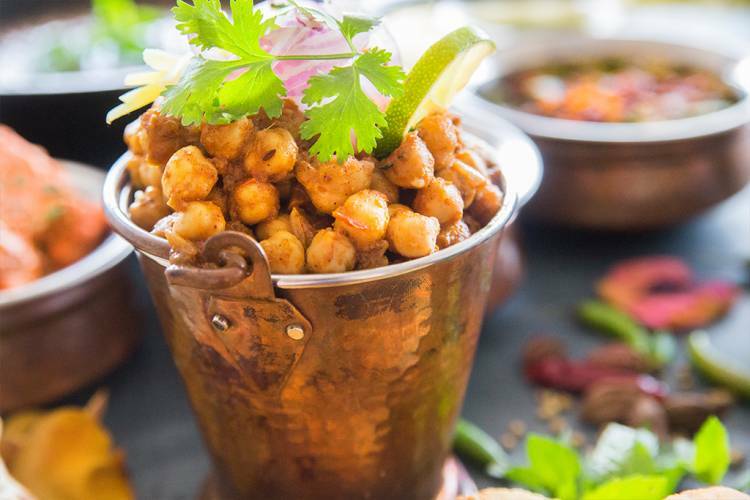 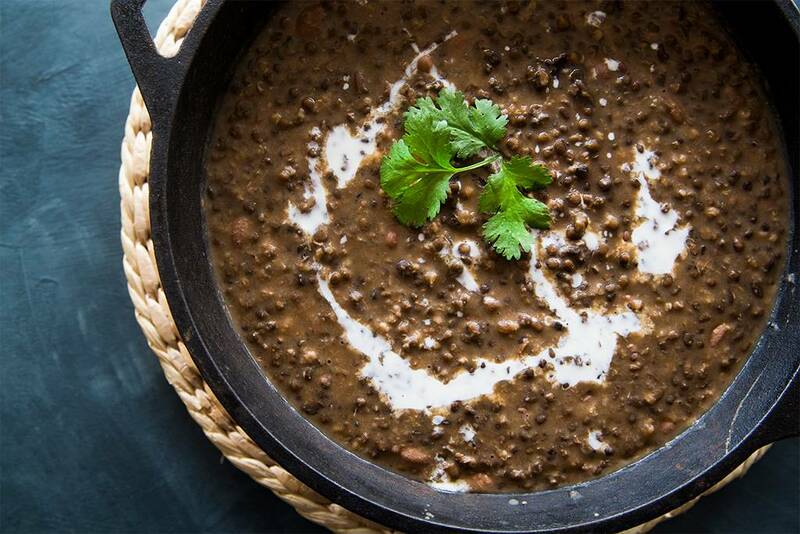 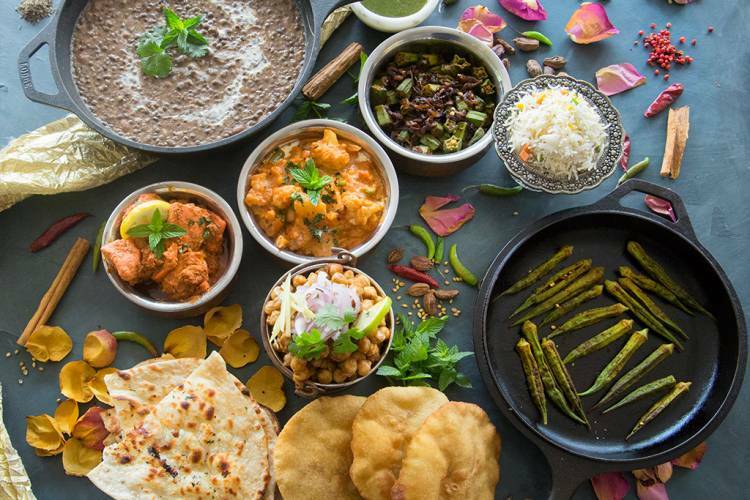 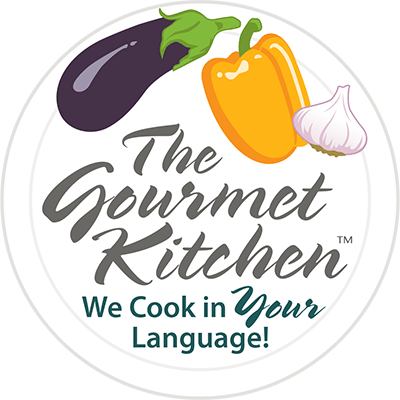 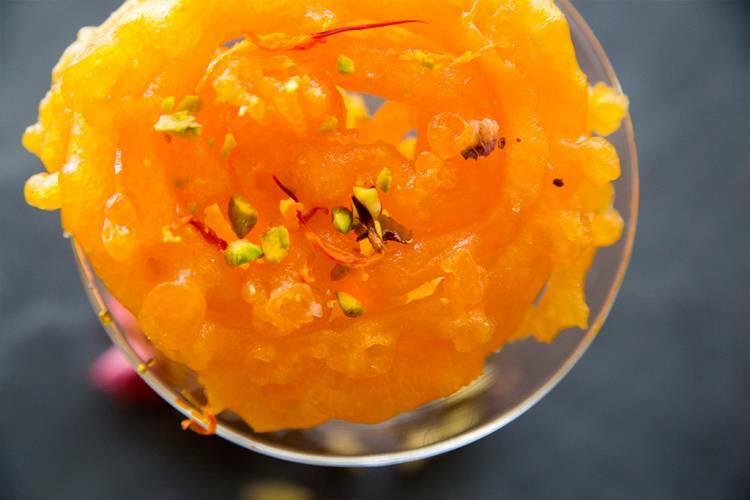 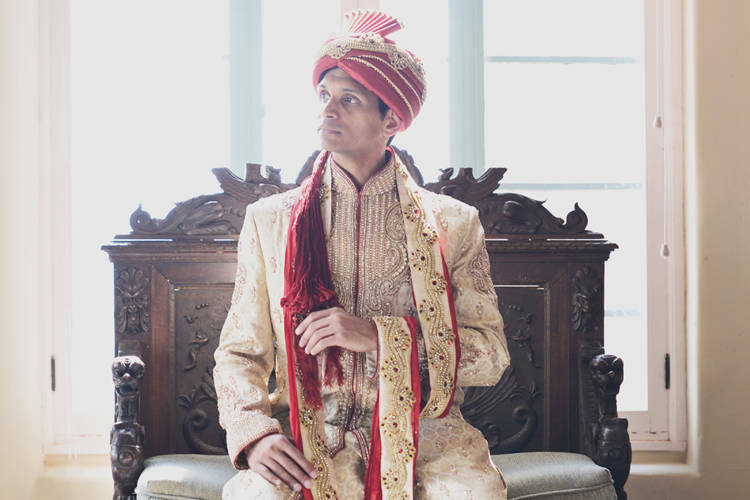 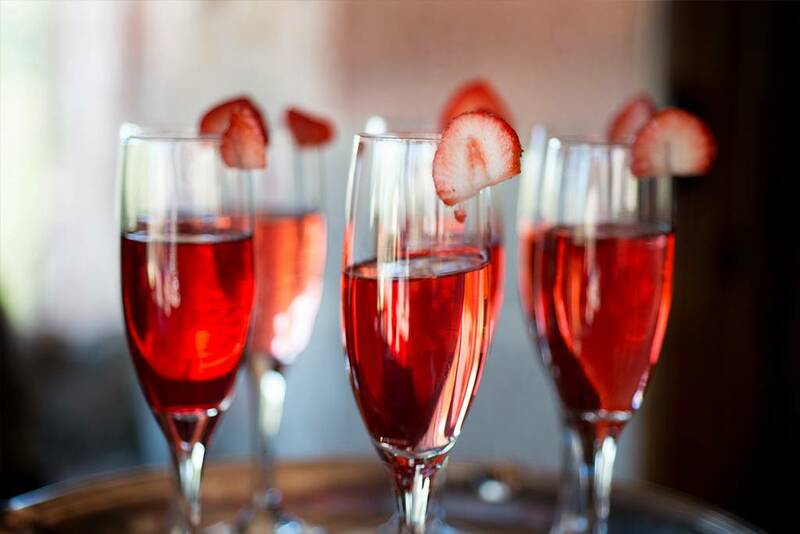 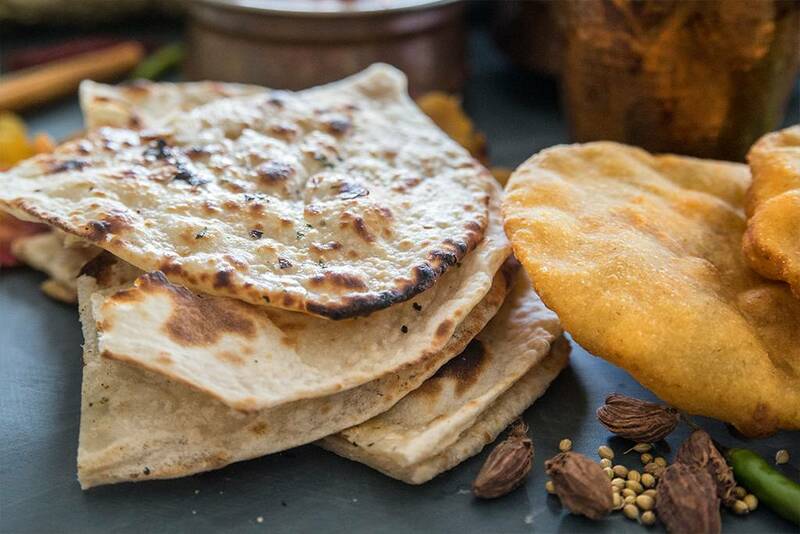 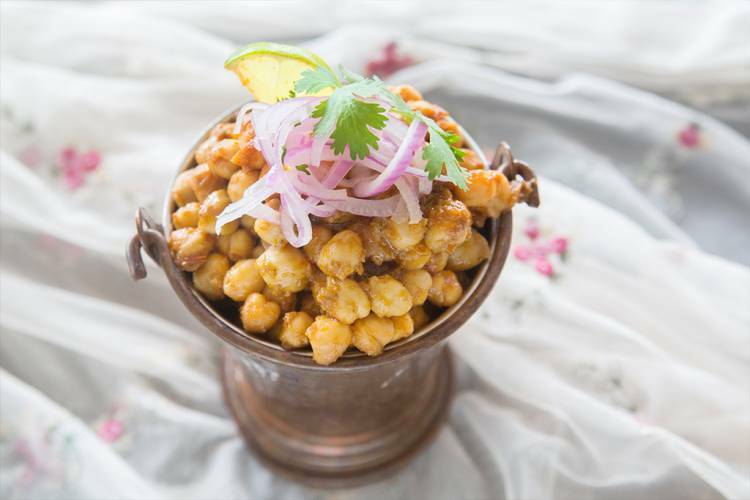 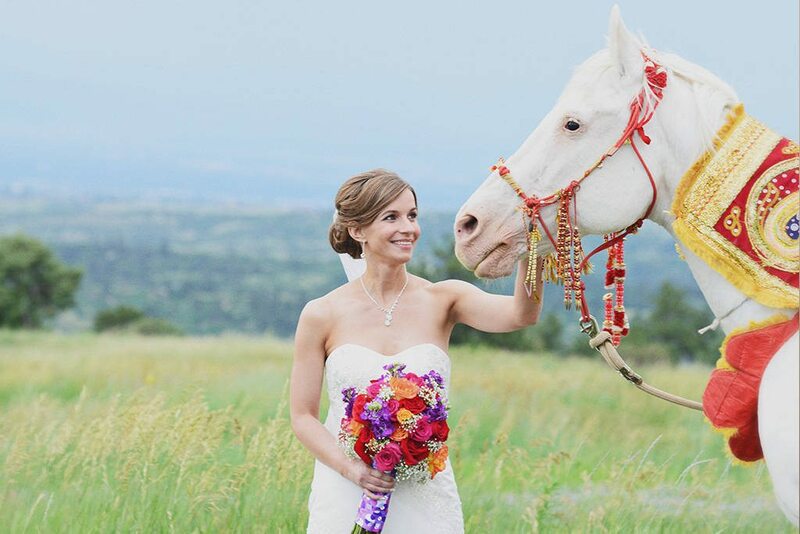 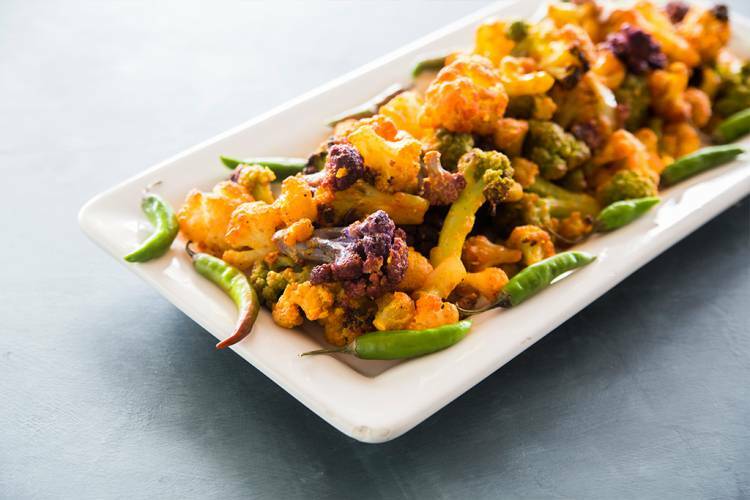 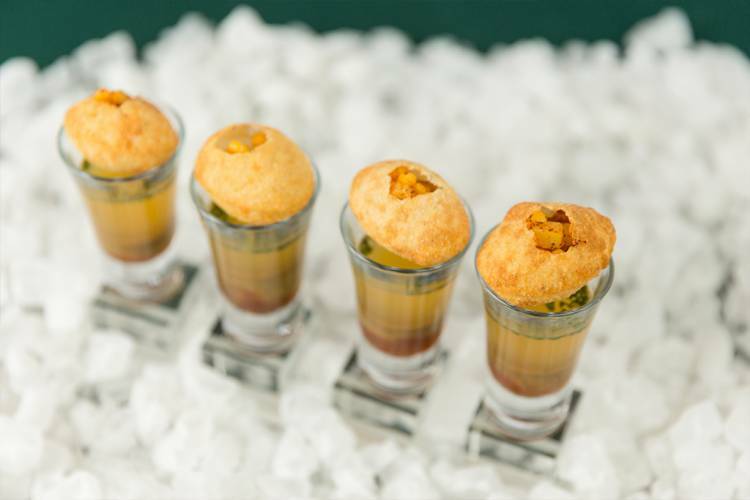 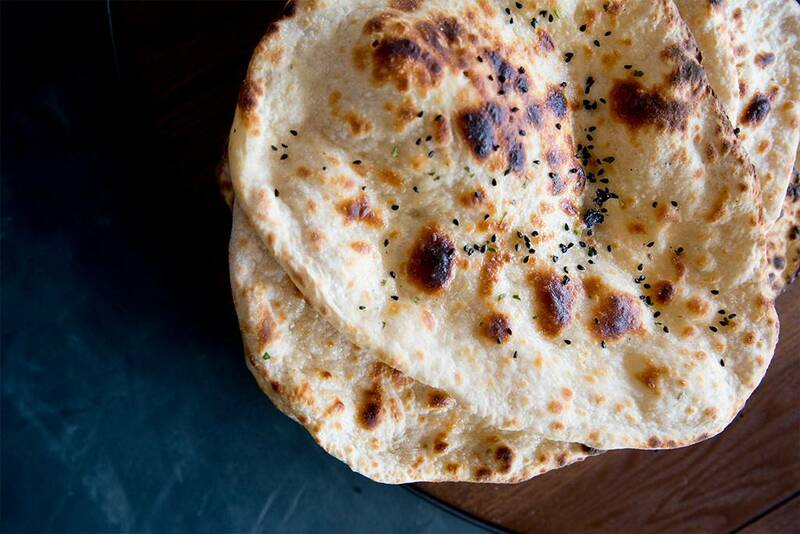 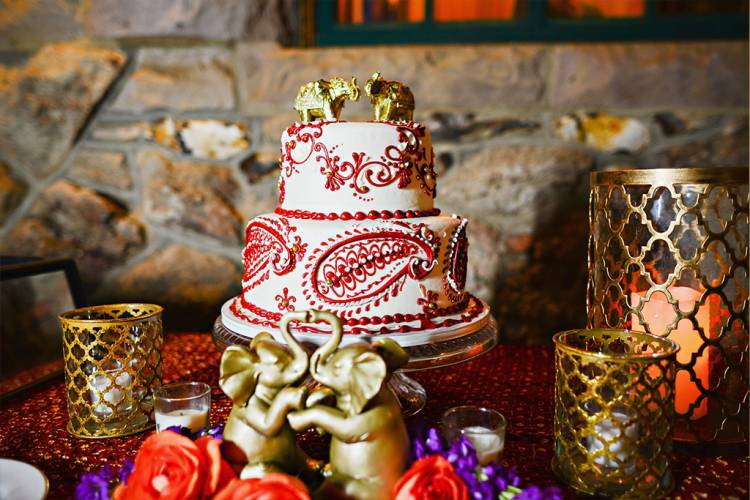 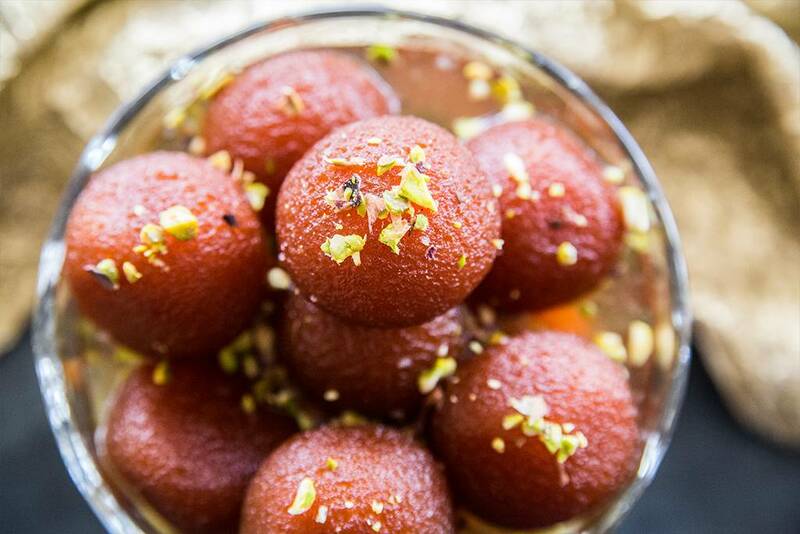 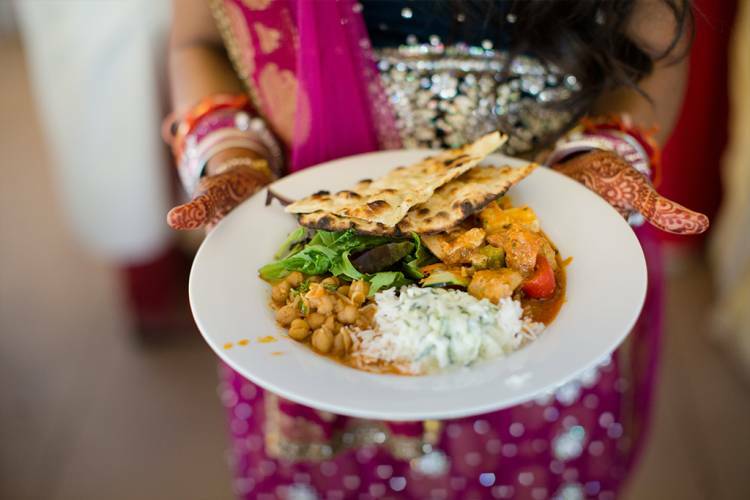 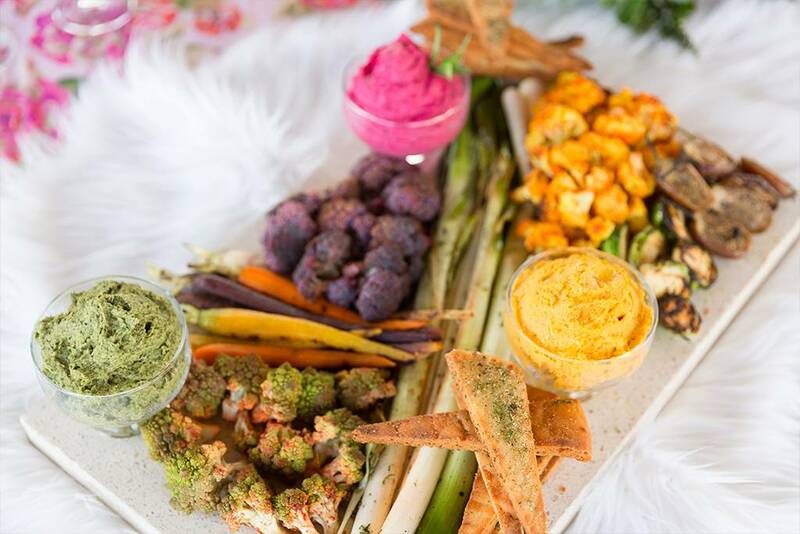 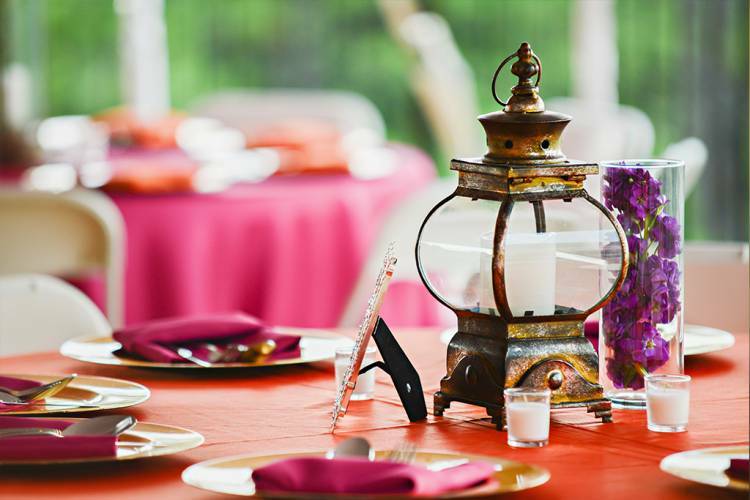 Since 2002, The Gourmet Kitchen has had the pleasure of working with Indian and Asian couples throughout Colorado to design beautiful, healthy wedding menus. We are experts in multicultural cuisines including Indian, Chinese, Vietnamese, Ethiopian, Nepalese, Middle Eastern, Polish, and German – hence We Cook In YOUR Language! 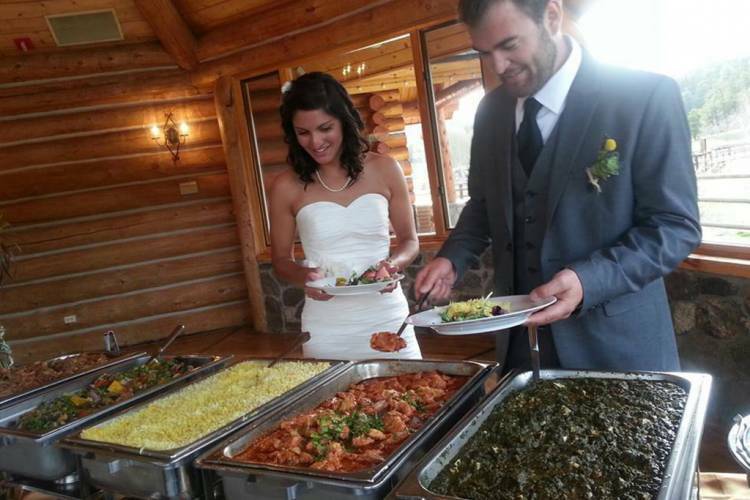 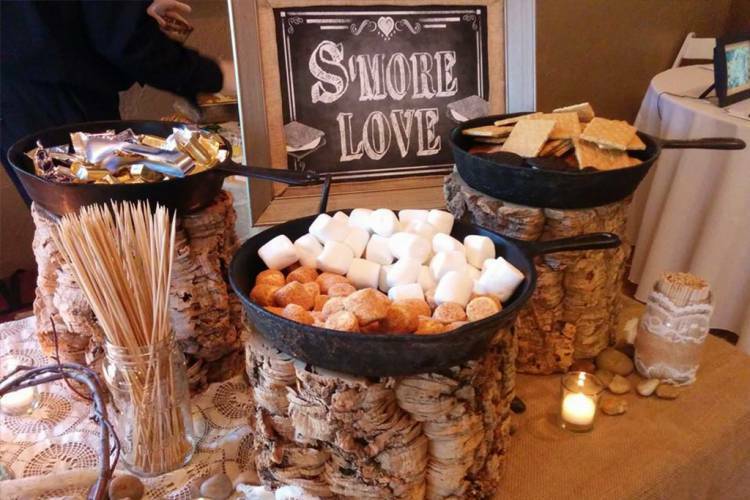 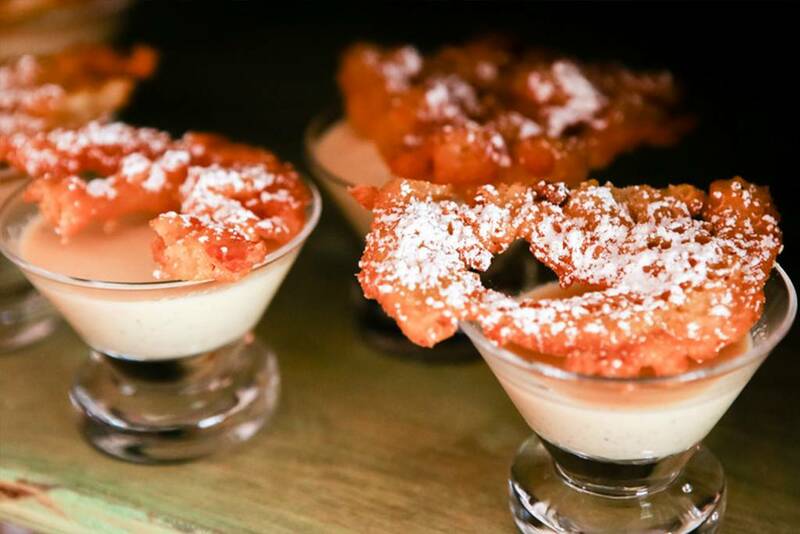 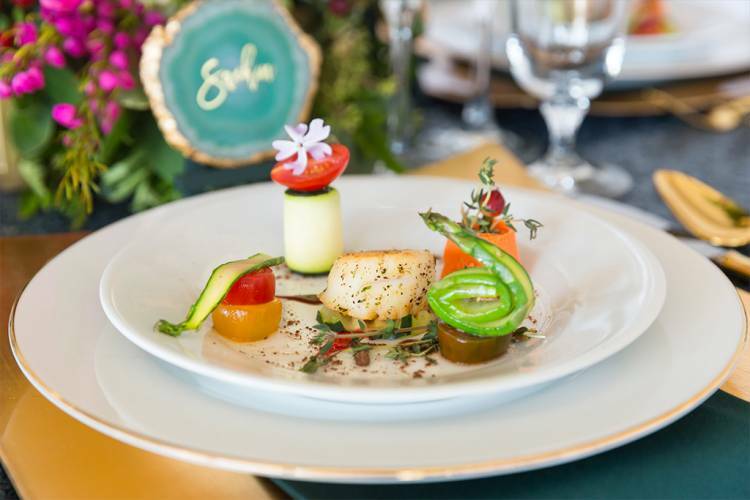 The Gourmet Kitchen is full-service, which means you can enjoy your wedding day to the fullest. 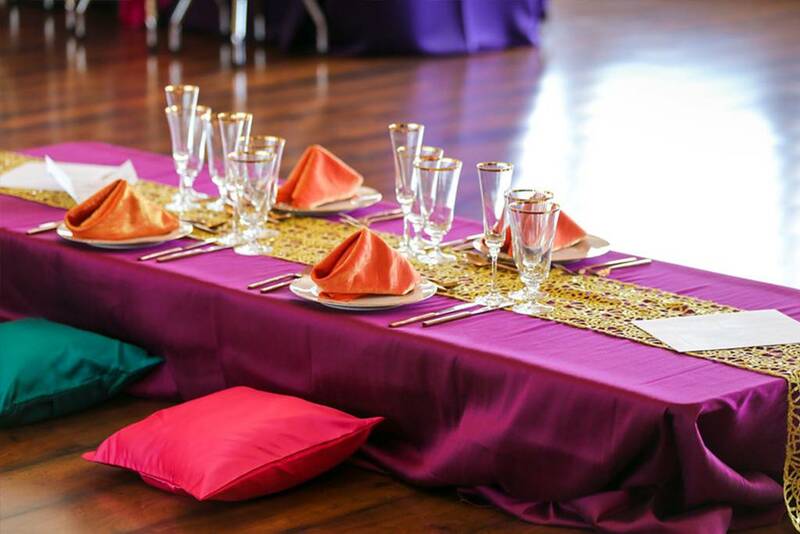 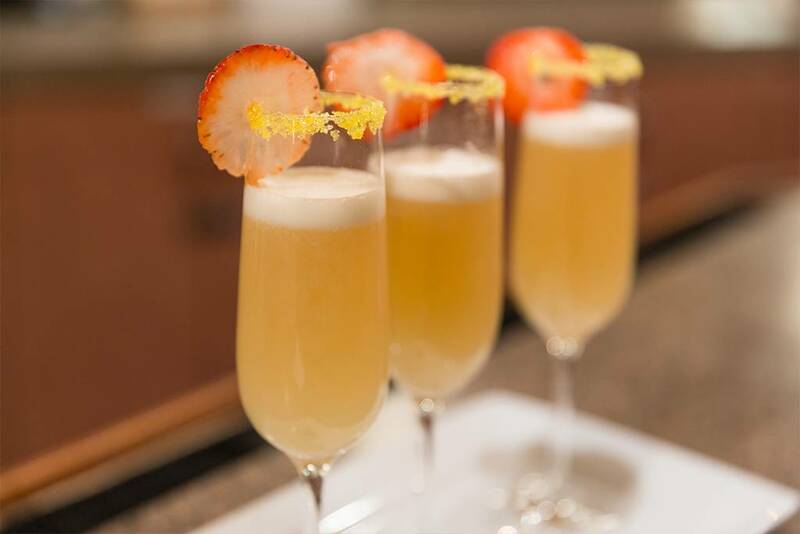 We’ll provide rentals, professional staffing, TIPS certified bartenders, and most importantly, a delicious gourmet menu that reflects your unique tastes and personality! 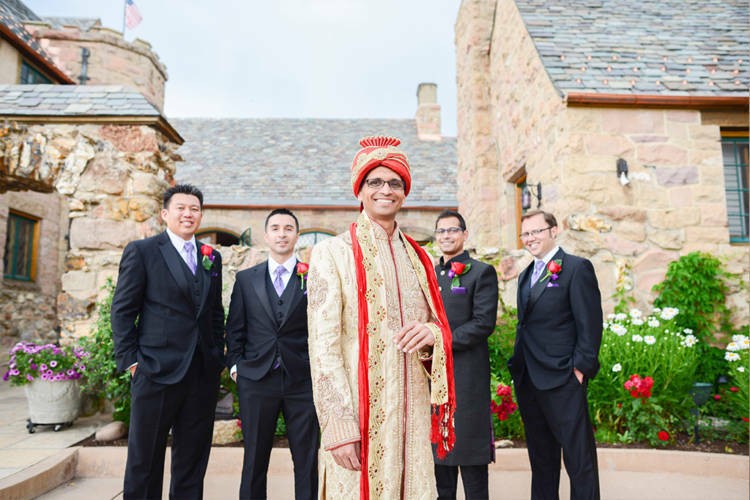 Throughout the entire process, your dedicated event coordinator is here to ensure your wedding day is everything you’ve dreamed of.